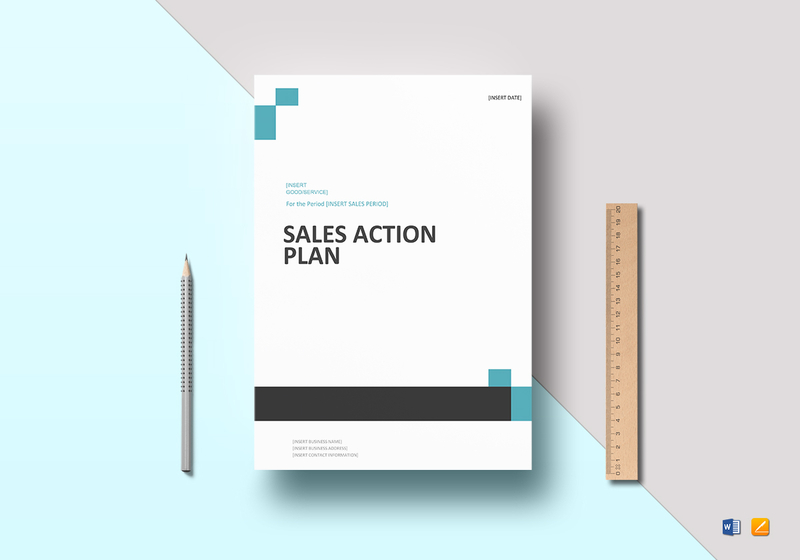 Business is about to pick up wth this sales action plan template. 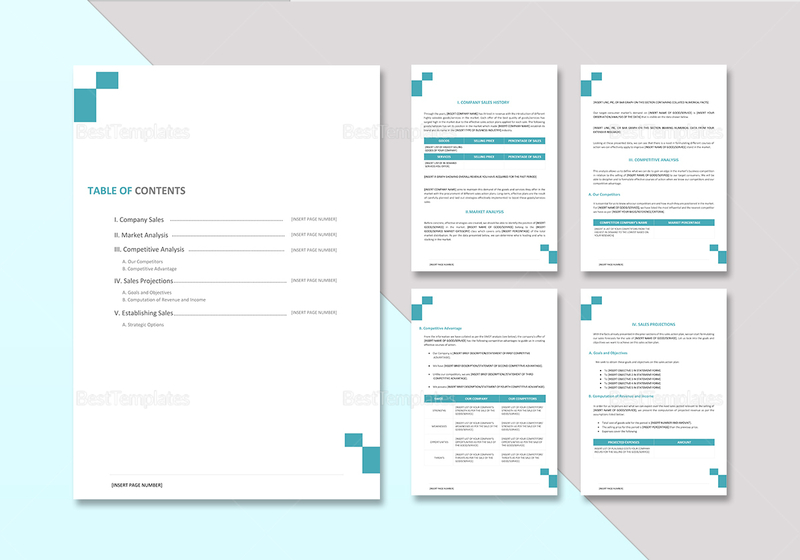 It has a minimalistic and professional layout and allows for great structure and organization. The price isn't steep at all, either. 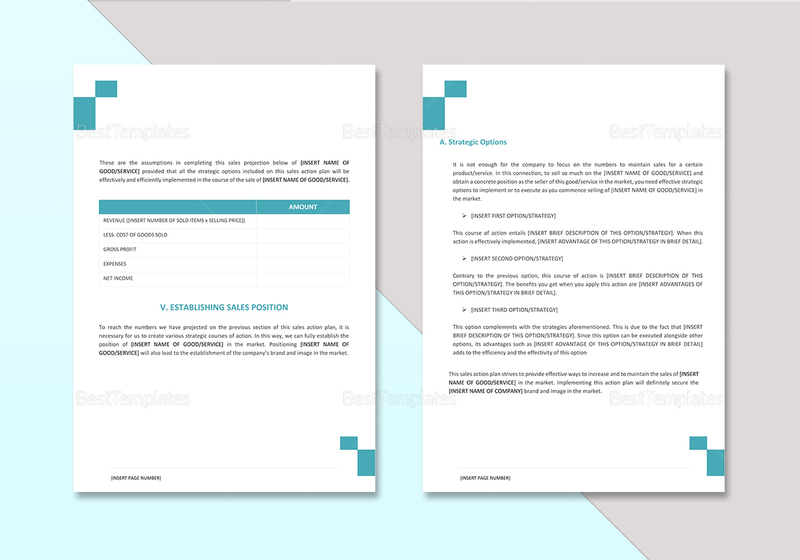 You'd be hard pressed to find a template this well put-together anywhere else. 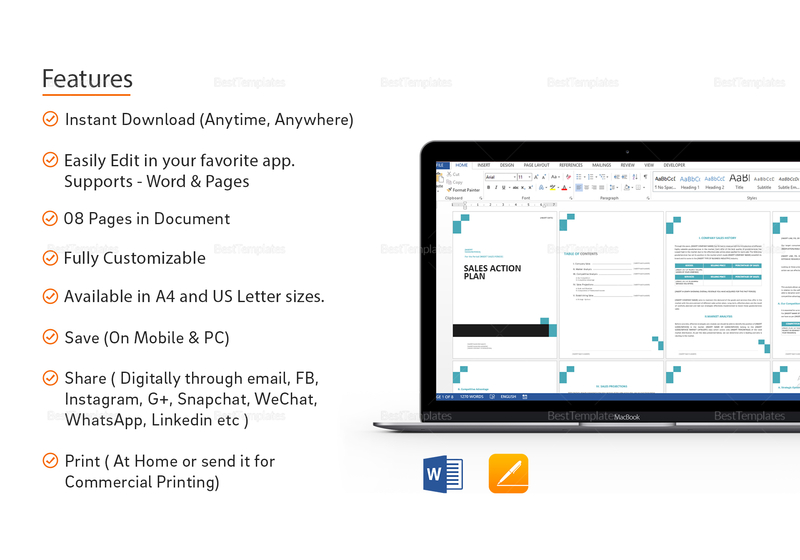 It's fully customizable and supports MS Word and iPages so you won't have any trouble editing and downloading anytime and anywhere.